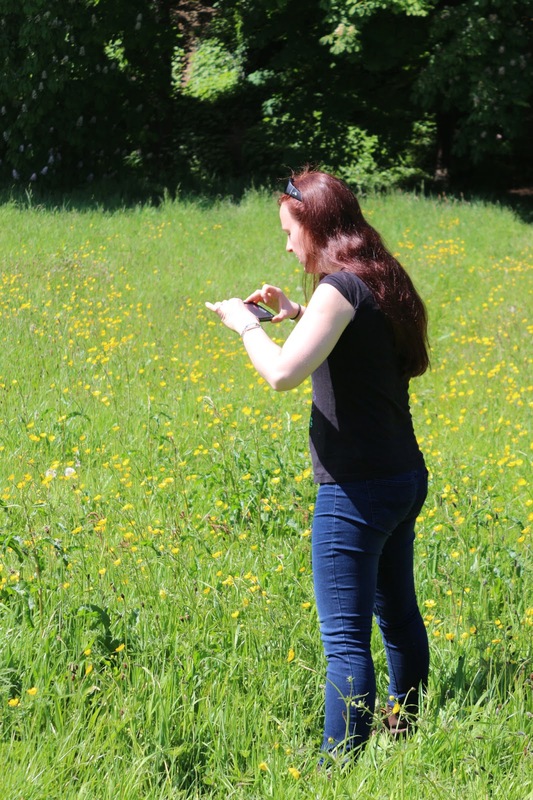 Dr Eileen Power, a researcher based in Botany at Trinity College Dublin is creating a flower map of Ireland to help conserve pollinators. This will involve sampling as many locations in Ireland at different times of the year to gauge the species and density of flower plants that are to be found. This is a massive undertaking and while Eileen is carrying out surveys of her own she has created an online resource to encourage people from around Ireland to help her get as a complete map as possible. Take 1 photo every 10 metres until you have 10 photos. One metre is equivalent to one long stride. Say where you took photos. You can click 'add to map' in your personal photostream. Remember only to take images from Ireland. So please take part in this important research project.